Hucks and Washington Natural Latex Mattress Store Conway SC. Hucks and Washington is a successful family owned furniture company since 1946. 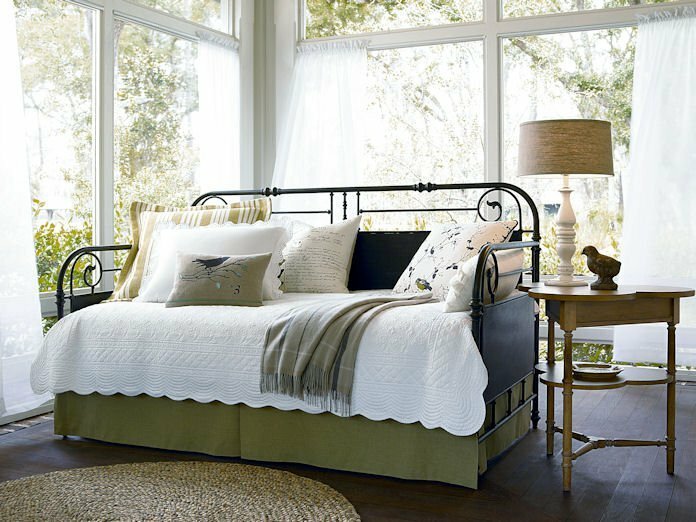 Hucks and Washington furniture company offers its customers more than 100 of America’s top brands. They are committed to an excellent customer service as well as top home furniture quality. Hucks & Washington have their own in-house design team. In addition, their furniture consultants have a total of 100 years of experience to help you in choosing the best products according to your taste and your budget. 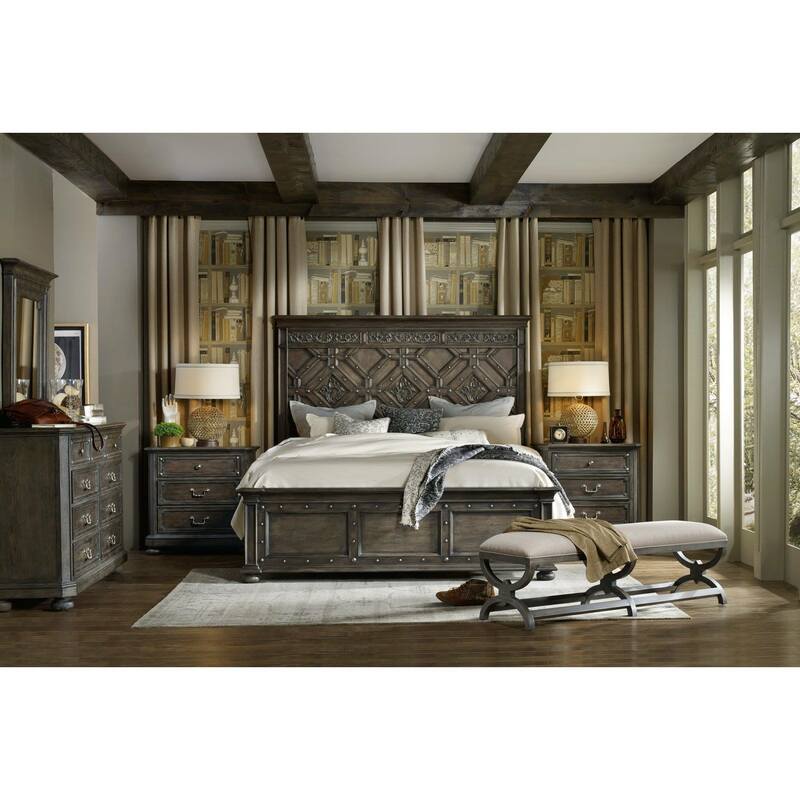 Hucks & Washington furniture company serve the regions of Carolina. You can find them in the areas of Grand Strand, Piedmont and Lowcountry. Hucks and Washington furniture company offers delivery and set-up services anywhere in North Carolina, South Carolina and Georgia. If you require a trade beyond those areas, do not hesitate to contact them directly and make further arrangements! 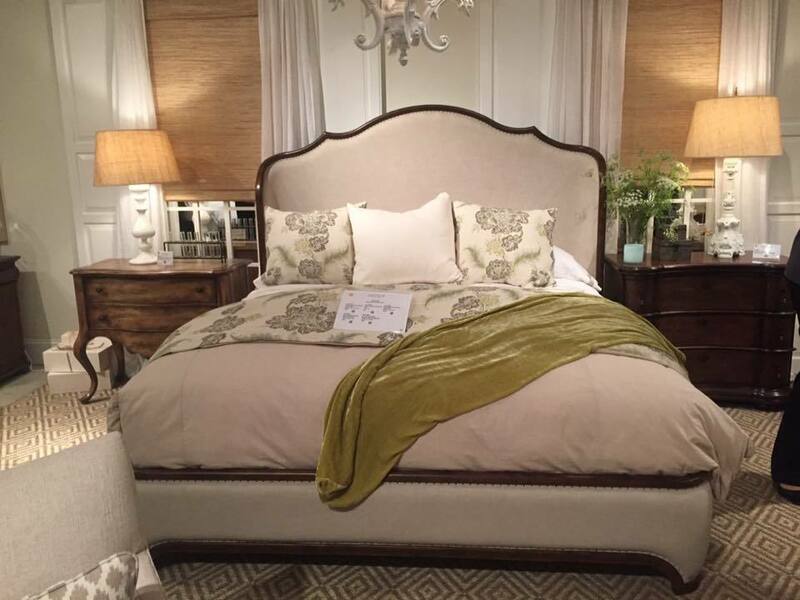 In fact, Hucks and Washington furniture company also invites you to design your home online! On their website, you can find an online room planning tool. It allows you to lay out your room, place different furniture, change its sizes and dimensions. In fact, you can even add extra doors or windows according to your actual home. 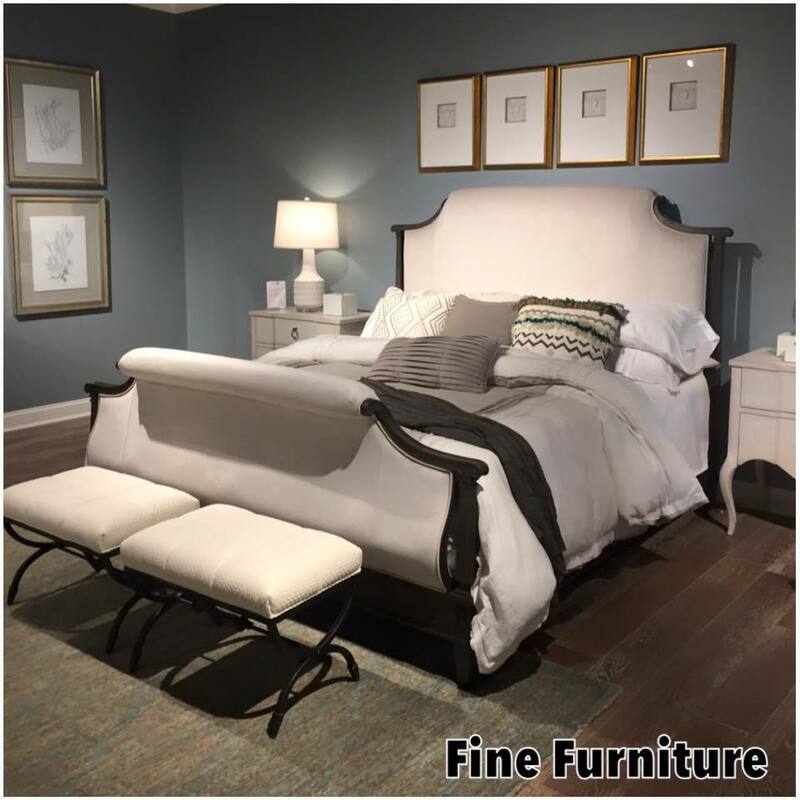 Also, you can match the furniture you want for your room, and immediately purchase them with Hucks and Washington Furniture! 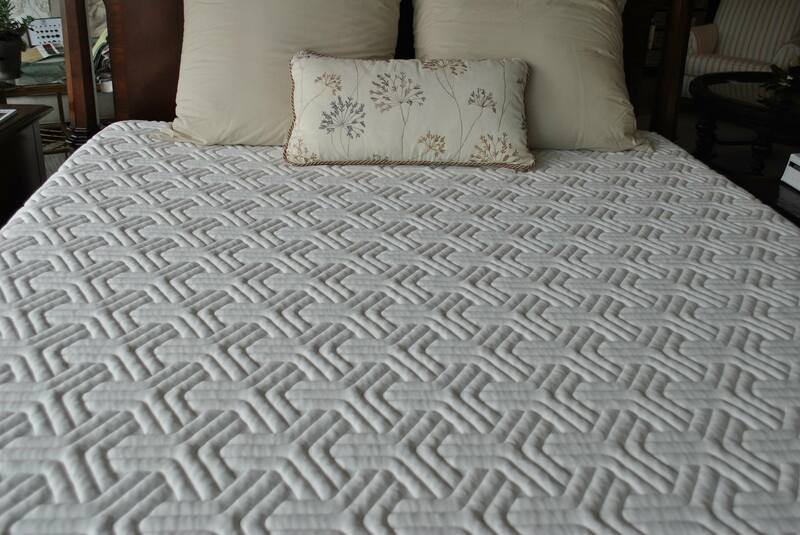 Among the enormous variety of furniture, Hucks & Washington furniture company also offers different bedding essentials. The bedding essentials include latex mattresses, latex mattress toppers and latex pillows. Latex mattresses offered by Hucks & Washington are with Vita Talalay inside. Vita Talalay provides only comfort material made of 100% natural latex. It is excellent for people who suffer from allergies, heat or cold waves and even insomnia. Latex mattresses with Vita Talalay inside are 100% natural, ecologically friendly and good for your health and sleep lifestyle. Shop your perfect natural latex mattress, latex mattress topper or natural latex pillow at Hucks and Washington furniture company!